Located just outside of Penn Station in Newark, New Jersey. The park was built in 1966 by the Municipal Council of Newark. 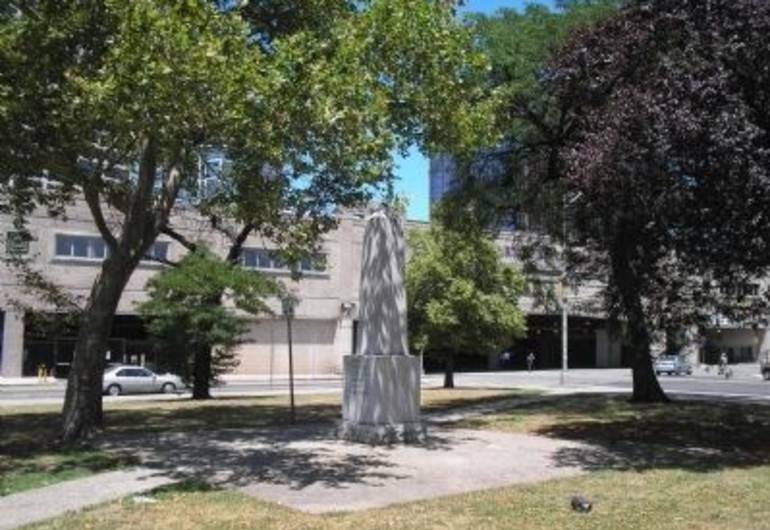 Later on June 27, 1976, coinciding with the Bicentennial of the United States, a 12-foot obelisk was placed in the park in honor of Peter Francisco. 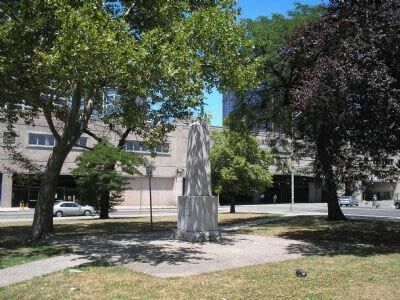 The Portuguese American Community, over a ten-year period raised funds to have the monument created.